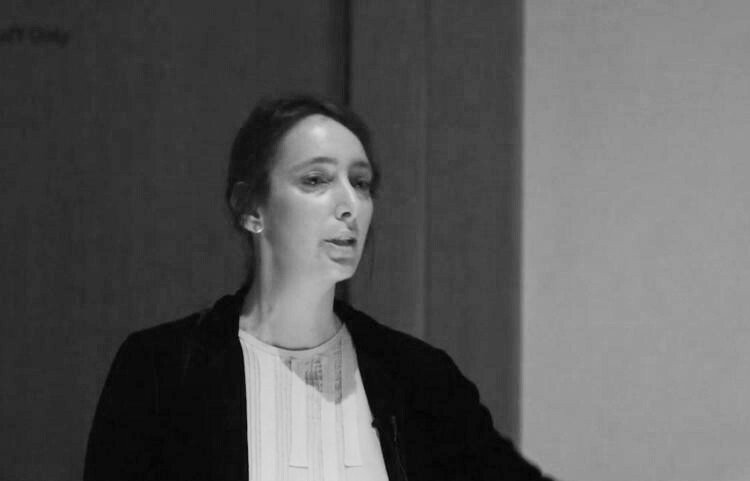 Sofia Victorino is the Daskalopoulos Director of Education and Public Programmes at the Whitechapel Gallery leading a programme of artists’ residencies and commissions; schools and community projects; public programmes, performance and film. Previously Head of Education and Public Programmes at Serralves Museum of Contemporary art, Porto (2002-2011), her research interests focus on art, peformativity and social practice. Selected curatorial projects and commissions include Emanuel Almborg: Learning Matter (2017) Assemble: Brickfield (2017), Samson Kambalu: Introduction to Nyau Cinema (2016), Rivane Neuenschwander: The Name of Fear (2015), Luke Fowler and Mark Fell: Computers and Cooperative Music-making (2015), Peter Liversidge: Notes on Protesting (2015), Bart Lodewijks: White Li(n)es (2014-15), Francis Upritchard: Do What You Will (2014), Fraser Muggeridge: Mimeographica Alphabetica (2014), Heather and Ivan Morison: Smile All the While (2013), Theaster Gates: Soul Manufacturing Corporation (2013) and Claire Pentecost: Old Friends and Unloved Others (2013), the two last projects for a group exhibition titled The Spirit of Utopia in 2013. Victorino is on the Advisory Committee for the William Townsend Memorial Lecture Series at the Slade School of Fine Art; and on the advisory board for the Documents of Contemporary Art series, co-published by Whitechapel Gallery and The MIT Press. Sofia has lectured on the MA Curating the Contemporary (London Metropolitan UniversityL) and the MA in Contemporary Art and Education (Goldsmiths).